Congratulations to all of the children below who this week in our new of term achievement assemblies were given a BRAND NEW AWARD! 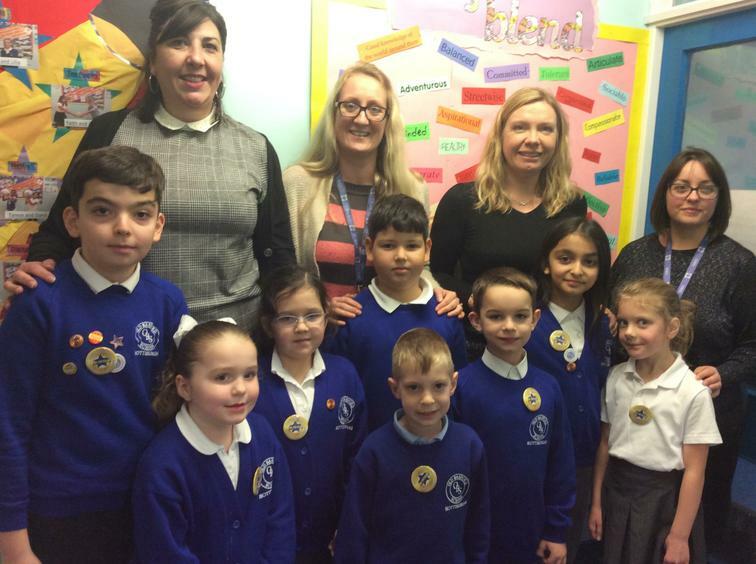 Mrs Shaw set each of the 4 Assistant Heads in school (Miss Priddle FS, Mrs Thomas Y1&2, Mrs Tee Y3&4 and Mrs Schlinder Y5&6) a challenge to pick just 2 children from their phases of school as ALWAYS AWARD CHILDREN! We are so PROUD of all 8 of you! What an achievement!